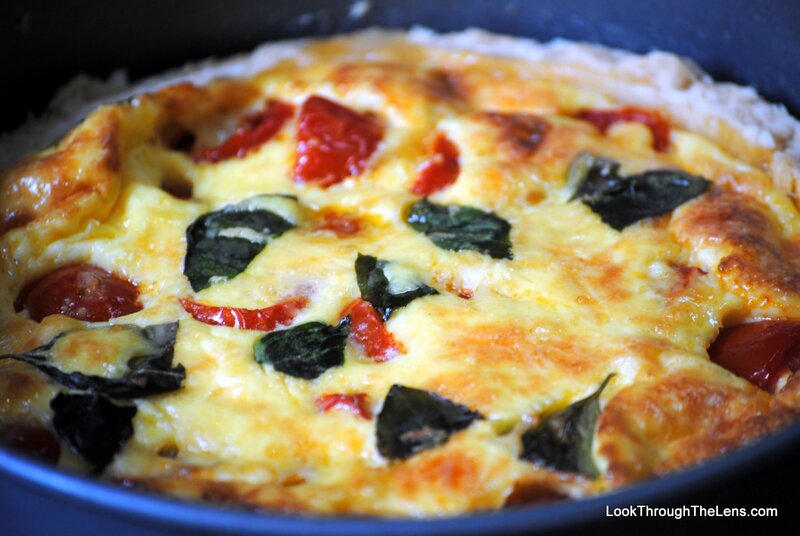 Photos from Our Kitchen: Aunty's Quiche – Look Through The Lens? Will you? I had a lot of fun making this, it’s the first time I’ve really made Quiche. The recipe is from the Beeb, of course. Roasted Tomato, Basil & Parmesan. Thanks, Aunty! Alain Rakamr’t suggested a slightly different pastry recipe, so I’m tempted to remake it this way. Then roll between cling film. I can’t wait to try… but unfortunately, with its really high fat content, it’s not something we can eat often! Oh, and the last tip, don’t put the basil in the oven (it goes black!). Taken on my ‘new’ camera!